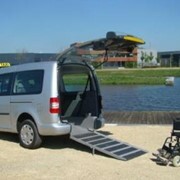 Mobility Engineering now offers a revolution in wheelchair accessibility with our Carony Go and Uni Loc Self-Drive system. No longer are you, the wheelchair user, dependent on others to get you places. 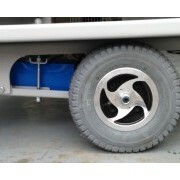 Our self-drive system now offers you the ability to drive a vehicle directly from your wheelchair! 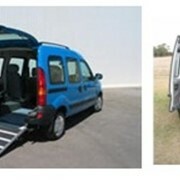 The Self-drive system allows you to enter the vehicle via a ramp, which then locks your wheelchair into place using the Uni Loc or Drive Loc. 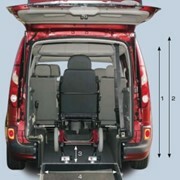 The Carony Go wheelchair puts you into a position to be able drive comfortably and safely (the system is crash tested). 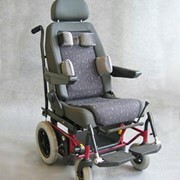 The seat is adjustable to best suit your needs. 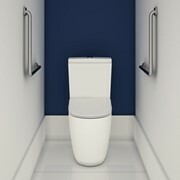 The Drive System is also of compact design, demanding as little space as possible. Most importantly, the Carony Go is very versitile. 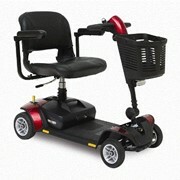 It is perfectly suited for outdoor use, driving and being merely a passenger. The Carony Go and Uni Lock Self Drive system allows you to finally get around without the aid of others. 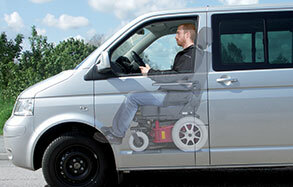 Contact us today to see how you can start driving from your wheelchair today! 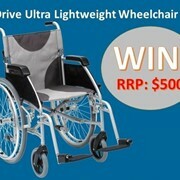 A power wheelchair that finally enables you to travel in a standard small car! CARONY GO will take you from your home right into your car. Seamless integration with the vehicle. 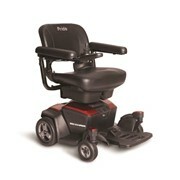 It uses a swivel base that allows the seat to transfer from the wheelchair to the vehicle. Your wheelchair seat becomes your car seat! 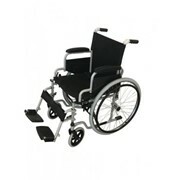 The wheelchair is easy and practical both in the home and outside on uneven surfaces. 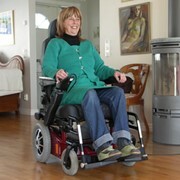 The wheelchair’s frame can be easily lifted into the vehicle’s boot using a wheelchair boot hoist, which is fully powered and operated by a remote control. Read about the Carony System, download the brochure.